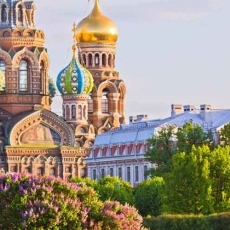 Tree-days private tour by car with visiting of: Hermitage, Peter and Paul fortress, Church of the Savior on Blood, St.Isaac's cathedral, Yusupov Palace, Faberge museum as well as boat trip and metro tour. And a trip to the suburbs - Peterhof and Tsarskoye Selo. 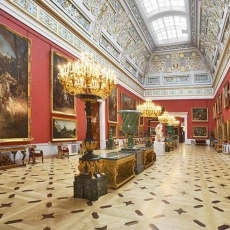 Get maximum impressions and information out of your visit to St. Petersburg with our 3-day tour. It’s full and diverse itinerary shows you the main highlights of the city with its suburbs and lifts the veil covering the color of local life. 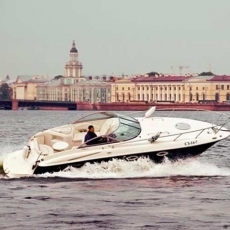 You will have a private boat trip with excursion, a pleasant walk along Nevsky prospect and adjacent streets, go for a metro ride and visit all the major sights: Hermitage, Peter and Paul Fortress, Church of the Savior on Blood, Saint Isaac's Cathedral, Faberge museum and Yusupov Palace. 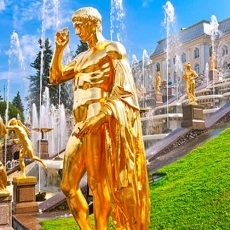 This tour also includes two suburb trips: to luxurious Peterhof with visit to the fountain park and Grand Palace and to Tsarskoye Selo with visit to Catherine palace and park. 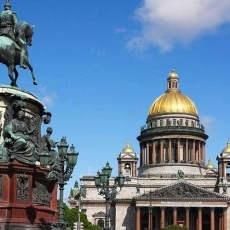 Panoramic city tour covering major sights of St. Petersburg. 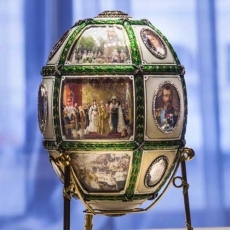 12:15 - 14:00 Private excursion in Yusupov Palace and exposition "Grigory Rasputin: pages of life and death"
1. 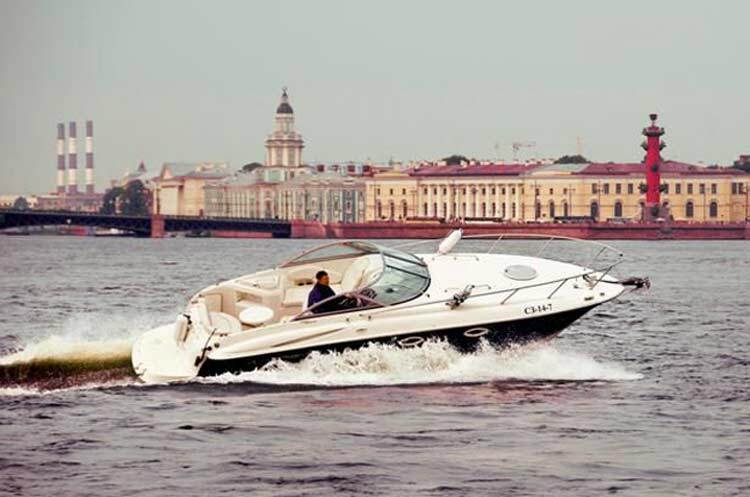 Private boat trip - it is a really incredible experience to see St. Petersburg from the water. 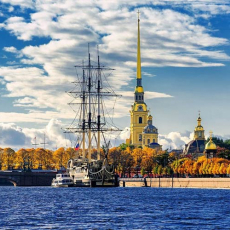 Many highlights are situated on the river Neva embankments and you will have a chance to compare your impressions by seeing them from the ground and from water. Sailing under famous bridges and along contemplating houses, palaces and well-known sights of the "Northern Capital", you will get absolutely special feeling about the city. Additional option: climb the 300 steps up to the Cathedral's colonnade. 3. 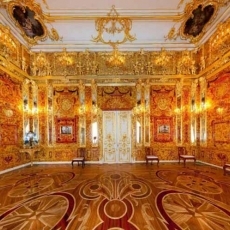 Yusupov Palace - will amaze you with its luxurious interiors and chambers, where many significant events of Russian history occurred. In the 19th century it was the centre of social life in St. Petersburg and hosted emperors and famous artists within its walls. Here in 1916 the murder of Grigory Rasputin took place. Now there works a special exposition in memory of this tragic event: "Grigory Rasputin: pages of life and death". You will visit it with your guide.